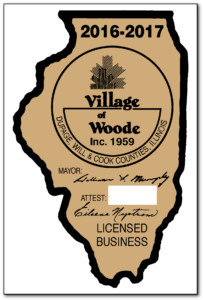 We offer a wide variety of Business Permit Decal shapes and sizes to meet every need. 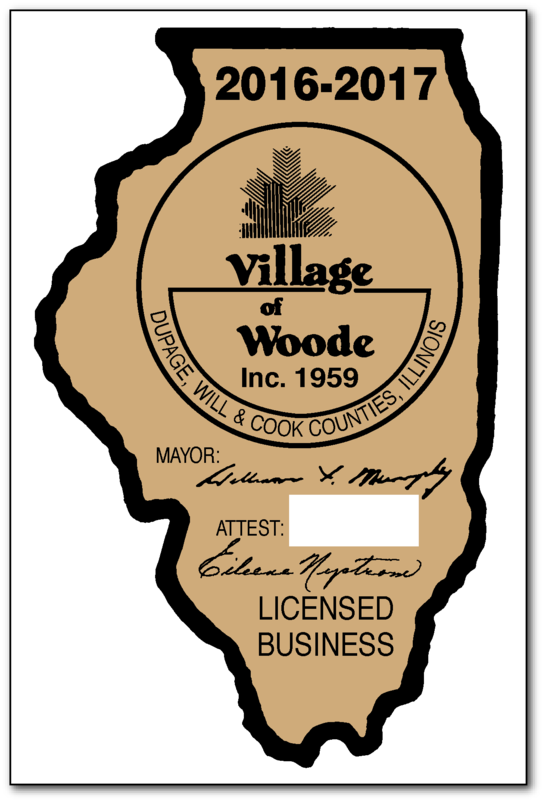 Any design can be customized with wording, logo, colors and numbering of your choice. 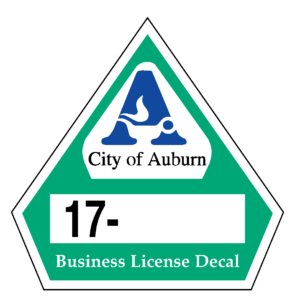 These decals are also important to generate revenue. 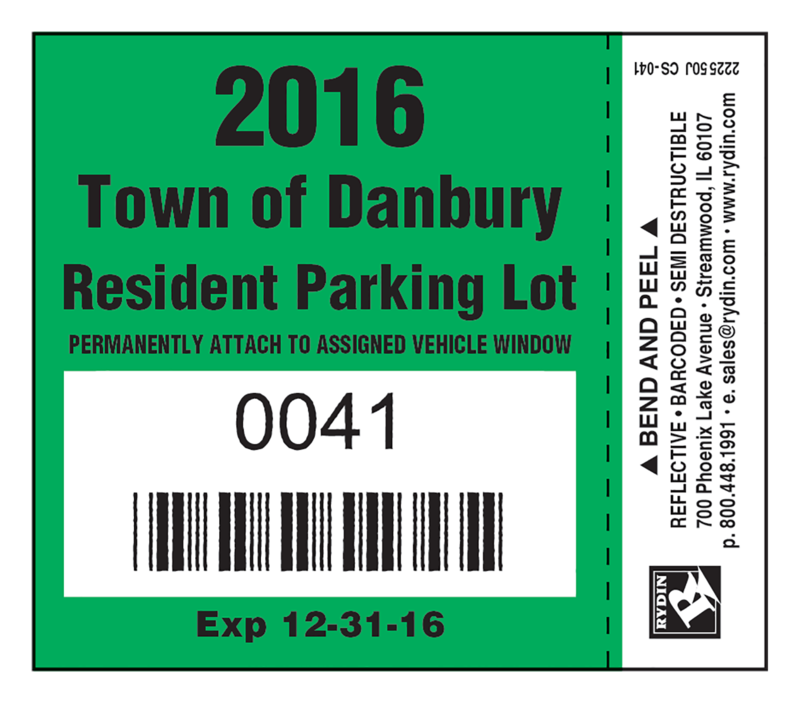 Click here for more details on custom tamper proof materials and security feature choices. 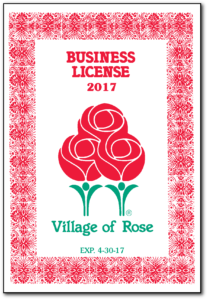 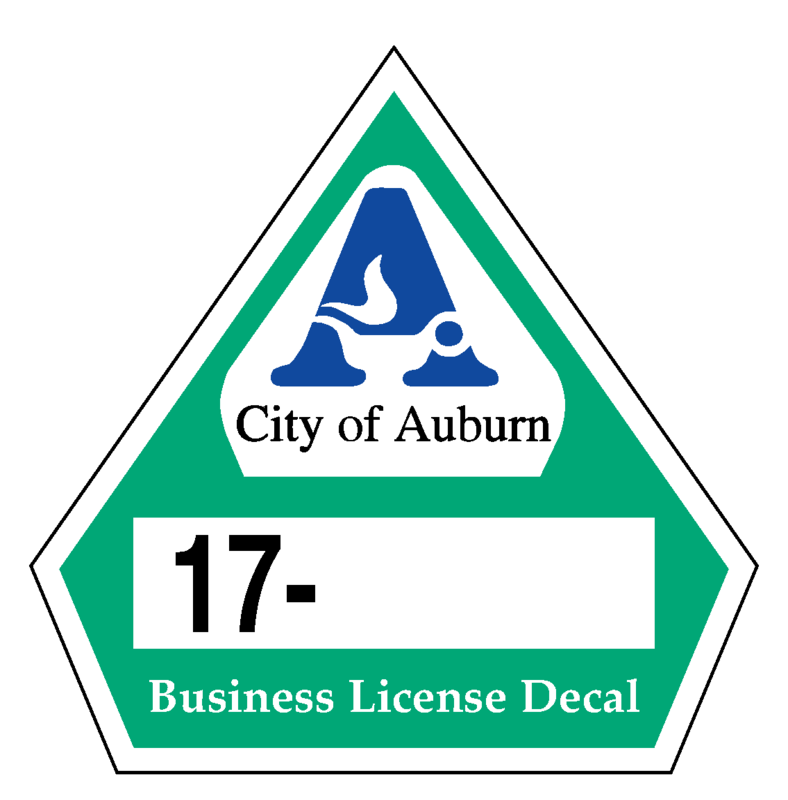 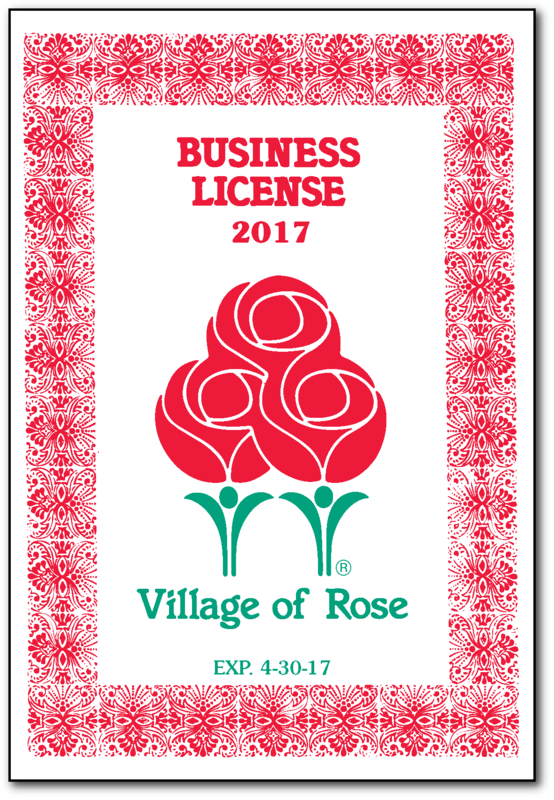 Contact our Sales Team for additional information about Business Permit Decals.